Special offers, short breaks and flexible arrival available. September is a great month to enjoy Monetier-les-Bains. Although Autumn may come early, the daytime temperatures are still pleasant and ideal for walking. The trees begin to take on their vivid colours once October arrives and the animals start to prepare their nests for winter. 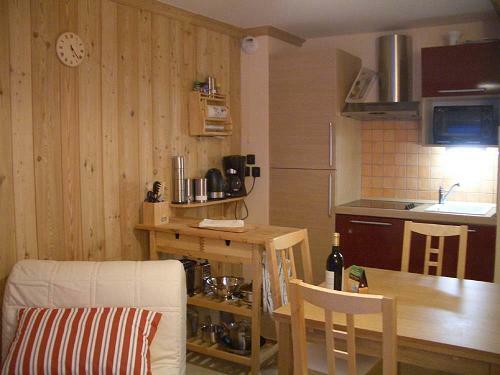 As Serre Chevalier is in the middle of a larch forest. it is particularly colourful. Wolf tracks have been seen in the area, possibly wandering from Italy, just a few miles away. Climbers will find many marked routes up the cliffs in both Plampinet and at the head of the valley in Nevache. Christmas and New Year Availability. 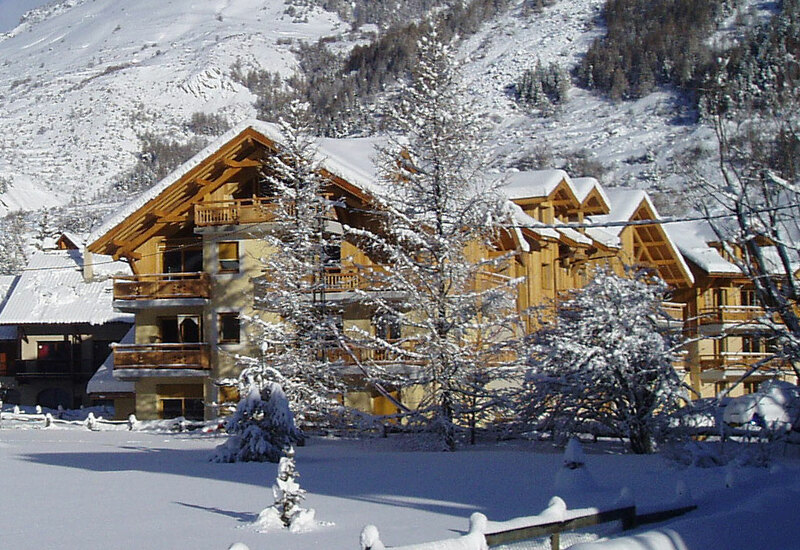 We now have unexpected availability at Chalet Chamoissiere for Christmas and New Year. Commencing from Dec 19th-26th and Dec 26th-Jan 2nd. Although full weeks bookings are preferred we will consider stays of 10 nights or longer between these dates. Prices are online at http://www.tinyurl.com/chamoissiere and you can reserve instantly online. Prices include linen and towels. There are discounts available for a two week booking.